Services for Startups, Product Development, Software Development. Innovation with Technologies AI, Blockchain, Machine Learning, Microservices, Mobile. "Together we make the impossible possible"
Research and Innovation in your Startup? Innvation Lab is a specialized software lab grown out of Innvation in Estonia. Innvation Lab is now offering Startup Services in Stockholm, Sweden in cooperation with Innvation / Innvation Lab in Estonia, Finland and Ukraine. Innovation power via an innovation lab to grow the value of startup companies. We have more than ten years of experience from business and technology competence in a startup culture. We believe that motivated team is a key to building a successful product. Maintaining motivation is tightly related to satisfying three innate psychological needs: competence, autonomy, and relatedness. For us this means, but not limited to: flat team structure, transparency, engagement, opened channels of communications, encouraging accountability, trust, enabling flexible hours and remote work, infrastructure that supports all of it. We bring actual value to our customers and "together we can make the impossible possible". We can help you build the technology and parts to power your innovation, product and develop your business, customers and market areas. We are specialists in co-development and use of remote teams. Machine Learning has significantly changed the way we solve certain tasks. We no longer need to create algorithms that perform complex tasks. Now, we build algorithms that can learn how to perform those tasks themselves and make datadriven predictions and decisions. Some of our engineers at Innvation Lab started using Machine Learning back in late 1990’s and were pioneers in developing pattern recognition algorithms. Now every team member clearly understands how to effectively use Machine Learning, and we strongly believe that it is an essential tool for a technology provider. Classical Machine Learning (meaning Non-Neural Network) algorithms are often more suitable for solving clearly defined problems. It does require meticulous feature engineering and data preparation, but they can be very effective on limited datasets, as well as significantly outperform Neural Networks. We have created several classical algorithm solutions for enterprises and startups across US and Europe that are currently solving real-world tasks such as anomaly detection, classification, and forecasting. There are certain problems in specific domains that require using Deep Learning (Neural Network) algorithms, but the successful implementation of such algorithms hugely depends on the availability of sufficient amounts of data, and very often this results in setbacks. We would like to help you and your company to further successes. Have you got time for a short call or a meeting to discuss possibilities? How can I get help with funding and analysis for an EU Horizon 2020 (H2020) research and innovation project? Use Thomas Lidforss with expert profile EX2015D258394. 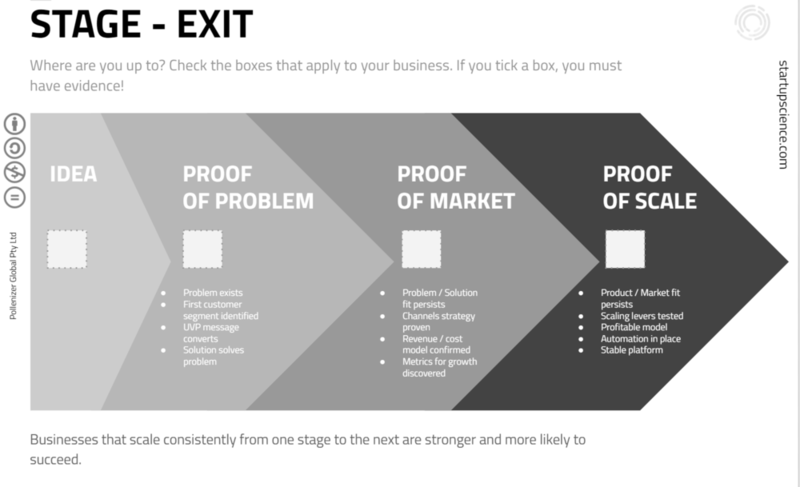 What is a lean startup? According to Investopedia: "A teachable and learnable method for creating success when founding a new company or when introducing a new product by an existing company. The lean startup method advocates developing products that consumers have already demonstrated a desire for so that a market will already exist as soon as the product is ready rather than developing a product and then hoping that a market will grow around it." 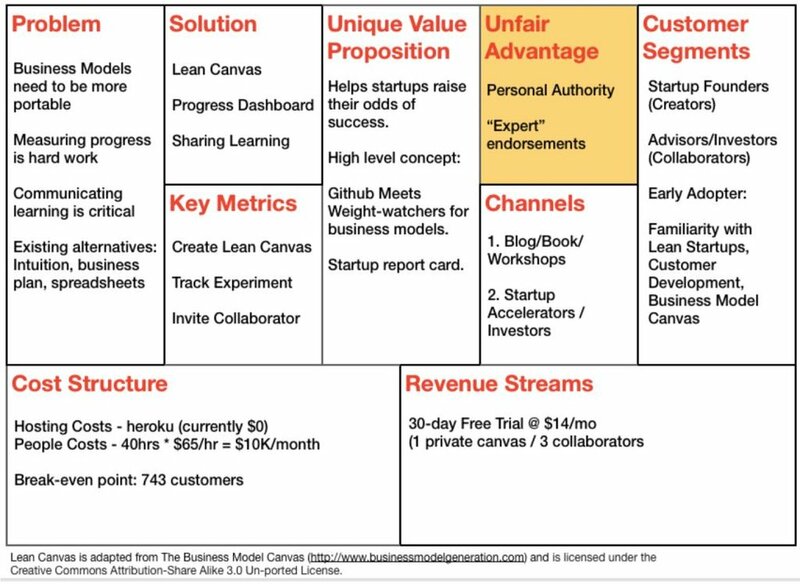 The Leanstack model is adapted from Strategyzer's business model canvas see this page for comparison. 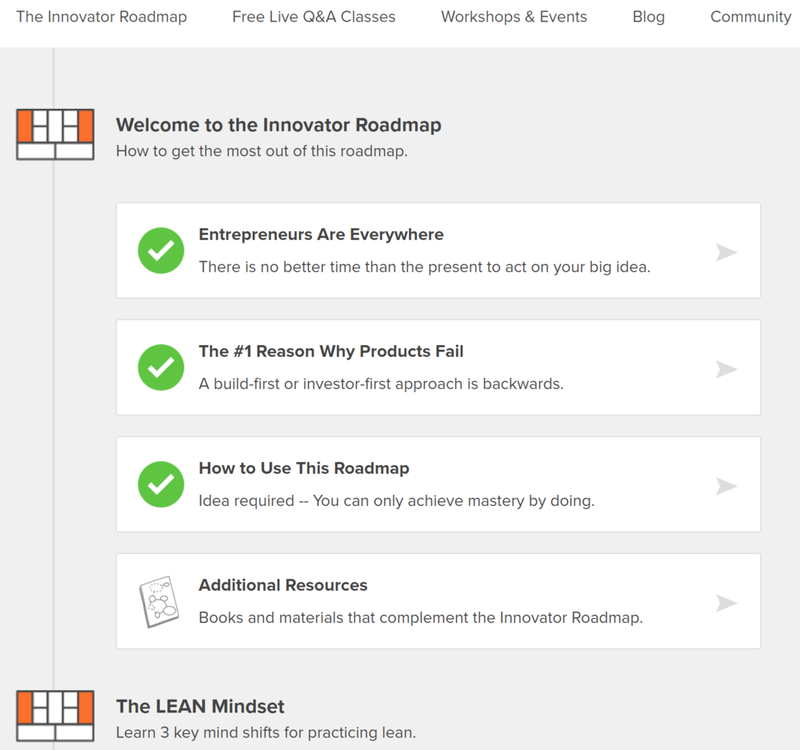 Ideate, validate, and grow your biggest ideas across unlimited projects. Ideal for small teams and startup. 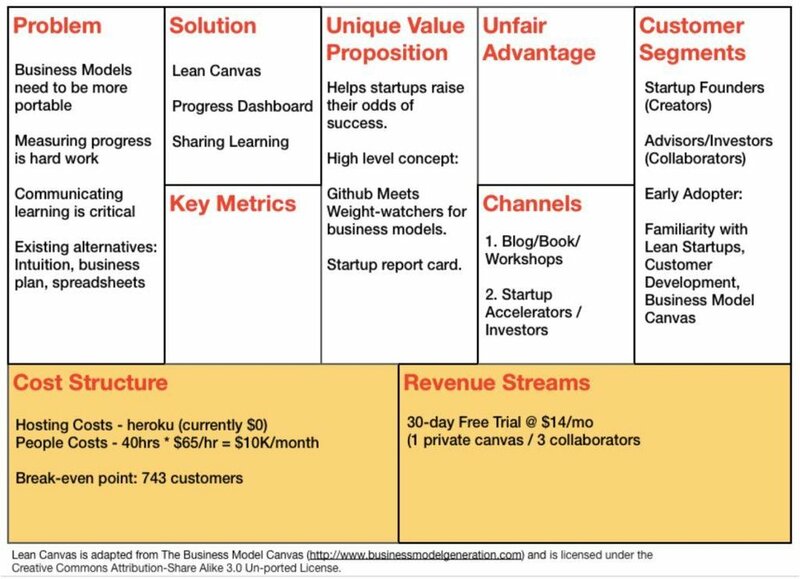 I recommend downloading the guide for the model here and also read the excerpt from the book Running Lean. Ideally a viral growth with a product that distributes itself. 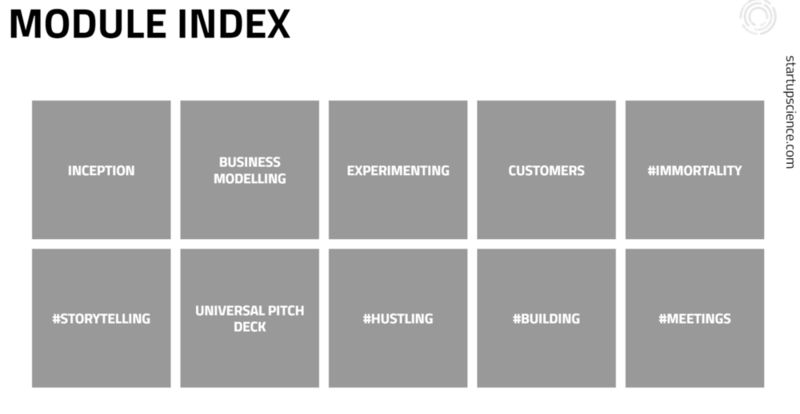 To further explore individually and share / review / update as a team the Lean Startup modelling, see the Startup Science® Toolkit v 1.2 that you can copy here. This is an editable educational Google docs document where you can apply post-it notes. There is a progress page for you to check how far you have come with the process. Innvation Lab specializes in the following development phases and can also do co-development of the early phases. For your development needs, contact Innvation Lab in Stockholm or for more information see Innvation Lab web. See the page for Resources. Thank you for your interest in the Consultative Dog blog newsletter. We will send out occasional newsletter with updates from Thomas Lidforss International. Copyright © 2018 Thomas Lidforss International Ltd.
"Digital Agency & Service Provider - Expand Your Horizons"